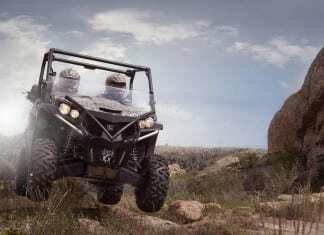 The 2013 Polaris RANGER line is the Hardest Working, Smoothest Riding utility vehicles on the market offering full size, midsize, and multi-passenger units. 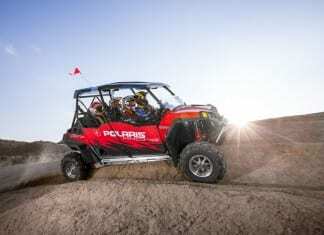 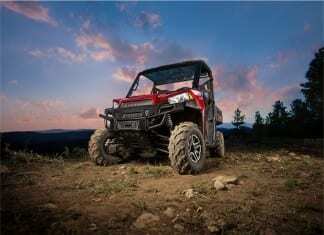 Polaris continues to innovate by introducing three new vehicles in the 2013 Polaris UTV lineup. 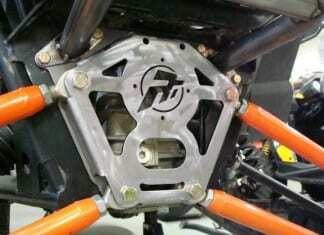 The new RADLOCK (RADius rod LOCK) system from Racer Tech incorporates years of racing and brutal driving experience with equal manufacturing knowledge. 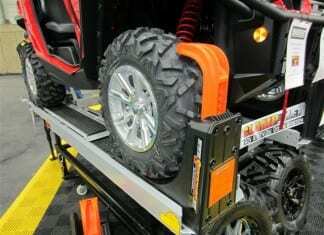 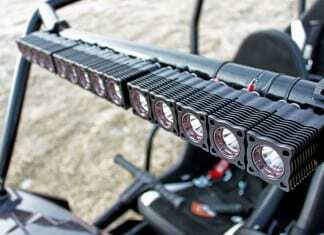 From the makers of great Superclamp products, comes the revolutionary Superclamp ATV/UTV Tie Down System.